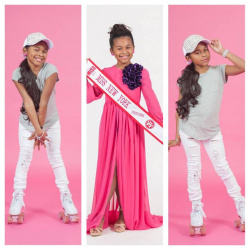 QUICK JUMP: Contestants Pageant Information How to compete in USA National Miss New York 2015? 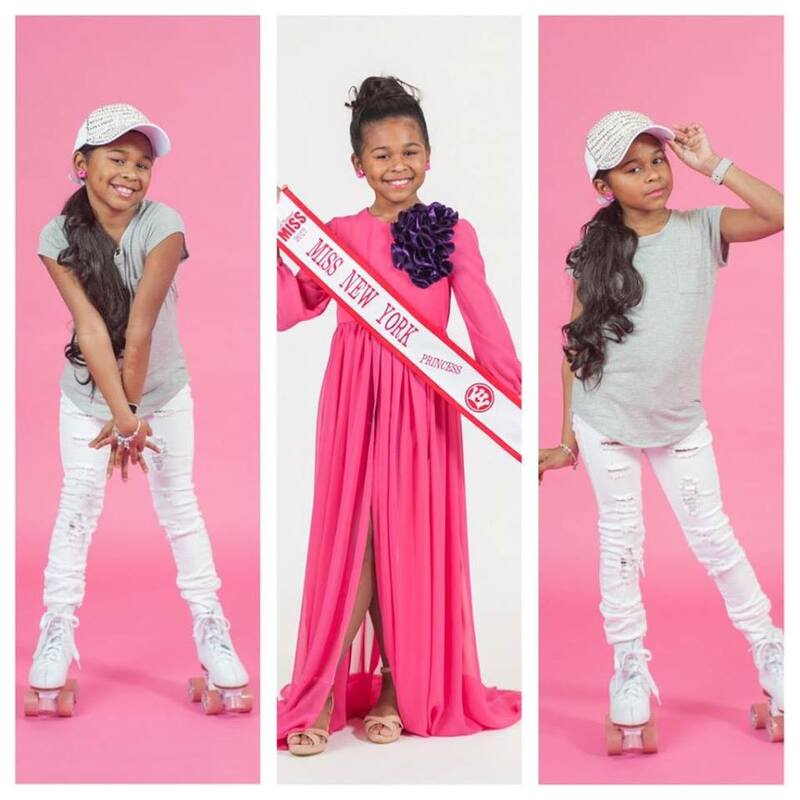 USA National Miss NY Princess 2017 is Brianah Bezada! How to compete in USA National Miss New York?